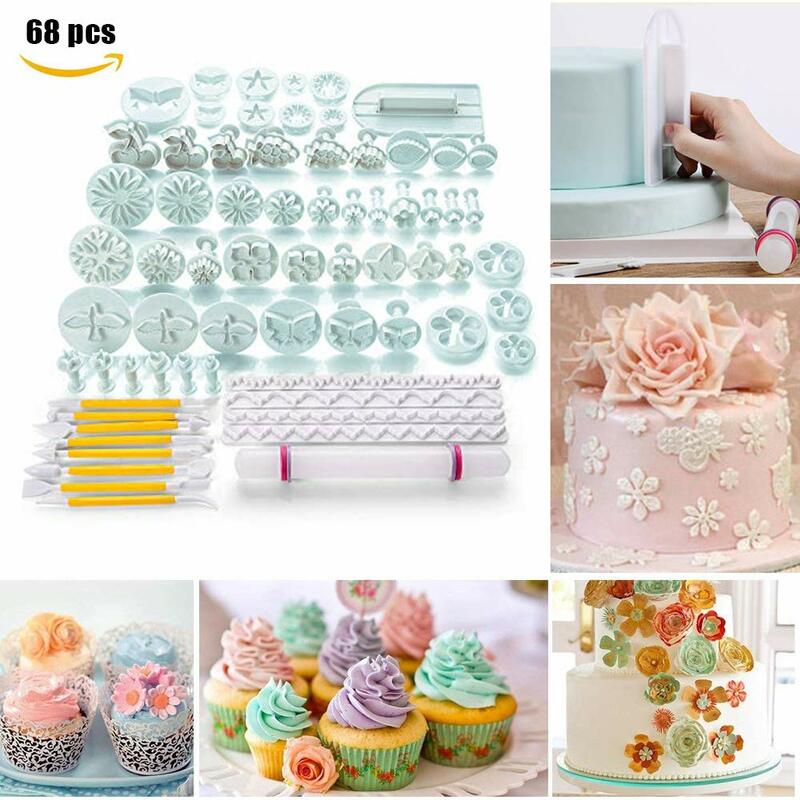 I already have a lot of cake decoration stuff, but ⅓ off the price for 68 pieces? i cant wait to open it! Costs much less than regular decoration packages, will give it a shot.